Technical Support: Gripman/Equip. Filmagens, Filme Base/Cinesonics, Semba Audiovisuais. 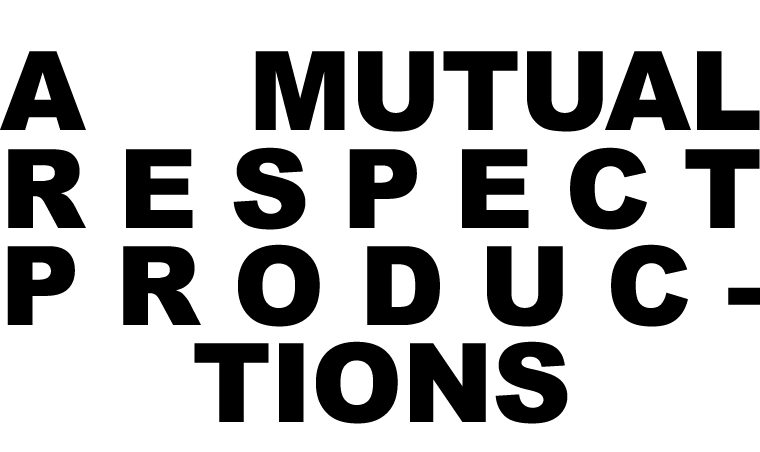 ® A Mutual Respect . All Rights Reserved.